Did you accidentally delete images from your SD card? This can happen you, anyone. But what to do after that? The Google news is that you can still recover deleted images from SD card and the recovery rate is good. If you try recovering soon after you have deleted, you can easily recover 100% of images. 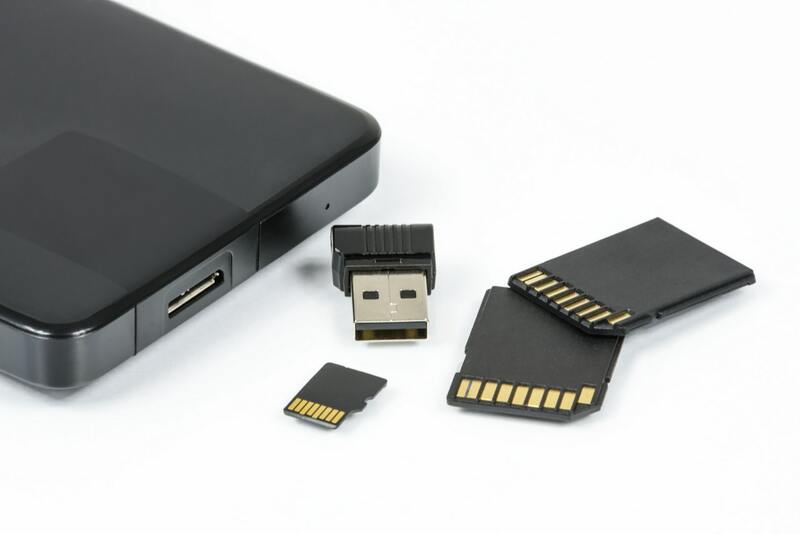 In this article, I will show you how to recover deleted images from SD card. Before I start, you must know one thing. Soon after you realize that you have accidentally deleted photos, STOP USING THE CARD. Do not put it back on camera or copy any new file to it. Now you need good data recovery software. There are lots of good data recovery software for Windows, Mac, and Linux platform. If you are using Windows, you can use best data recovery tools for Windows. Recuva (Windows), DiskDigger (Windows, Mac, Linux), and PhotoRec (Mac, Windows, Linux) are some good software to try. Depending on your system, you can download the good data recovery software and then insert the SD card in the SD card slot of your system. Now scan for deleted files. These software programs scan for deleted photos and try to find all files you have deleted. It may take few minutes depending on the SD card storage size. After the scan is finished, you can select all the images you want to restore. Few of these tools also allow you to upload the recovered files to cloud storage. I have not attached any screenshot because I didn’t want this article to be specifically for a software. I have added a list of few good data recovery software. You can install any of those depending on the platform and try to recover files. In case you face any problem, you can always ask in the comments.